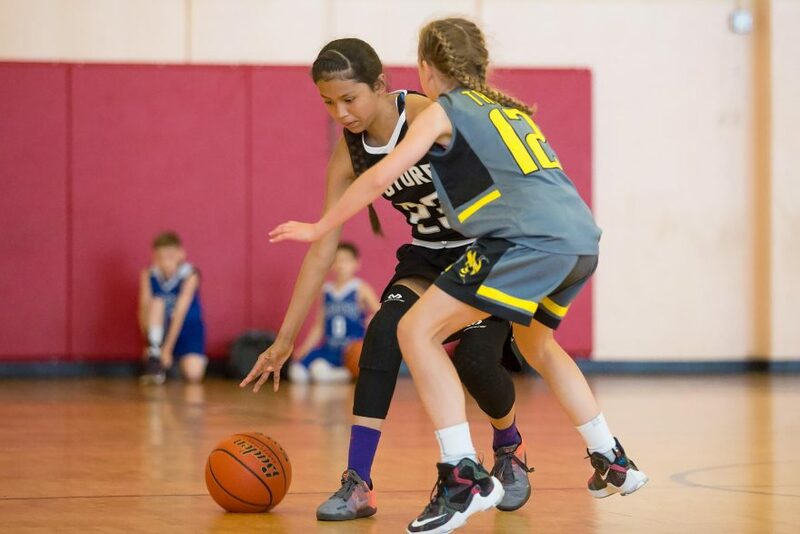 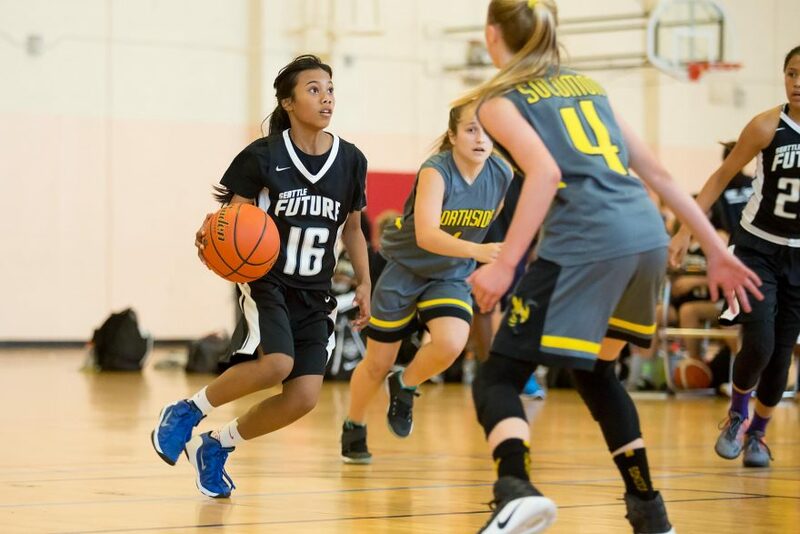 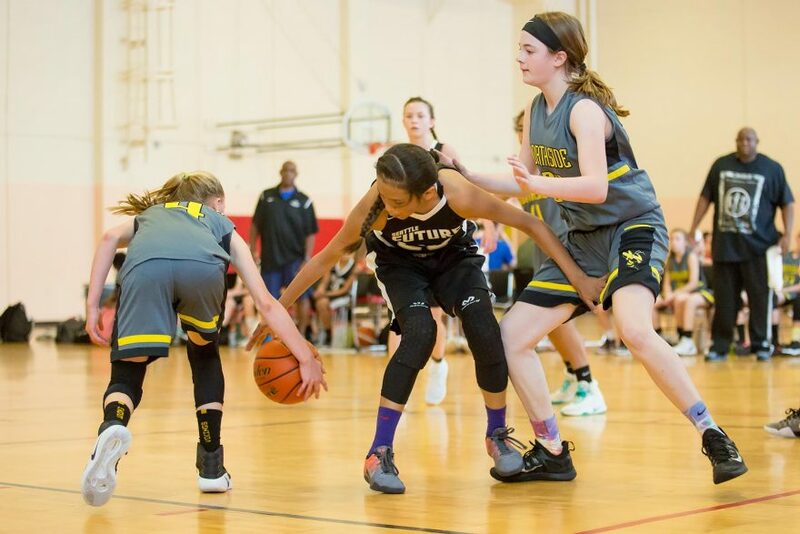 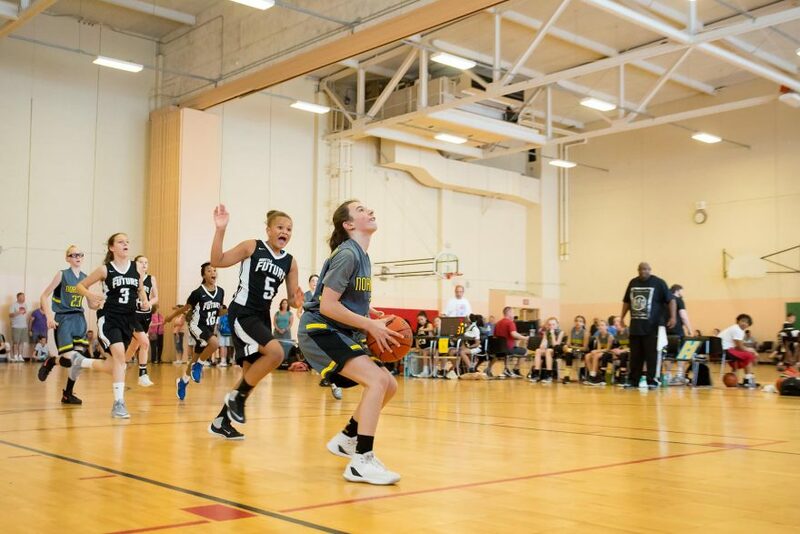 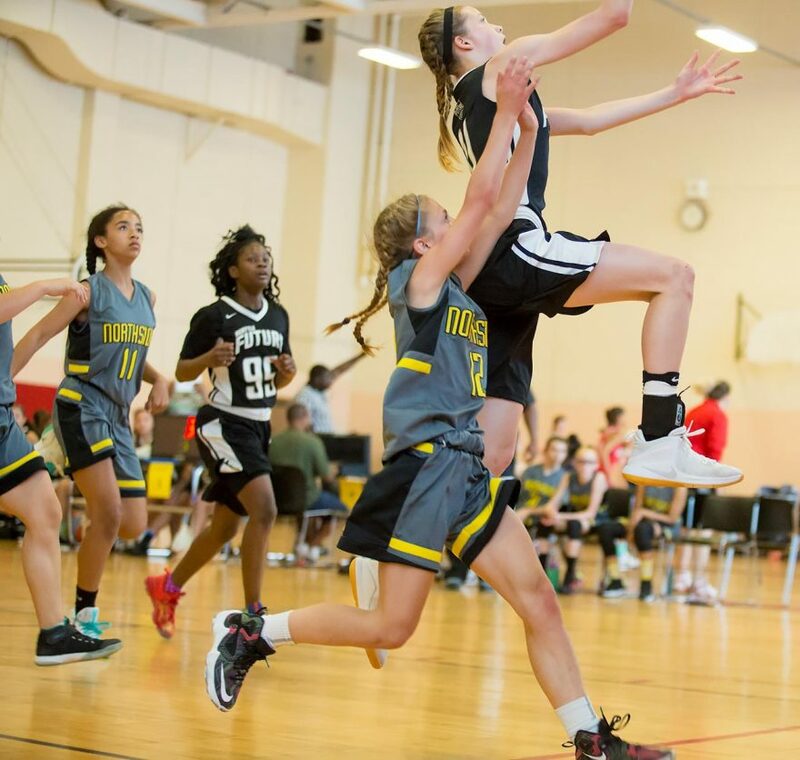 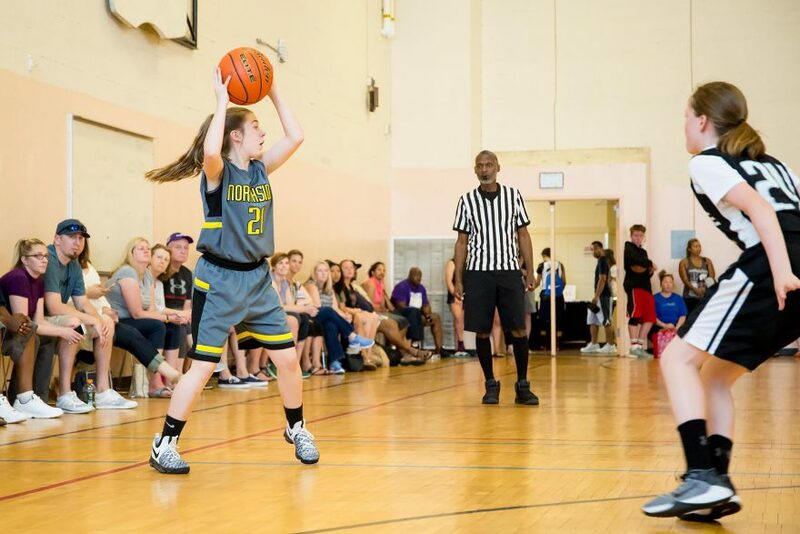 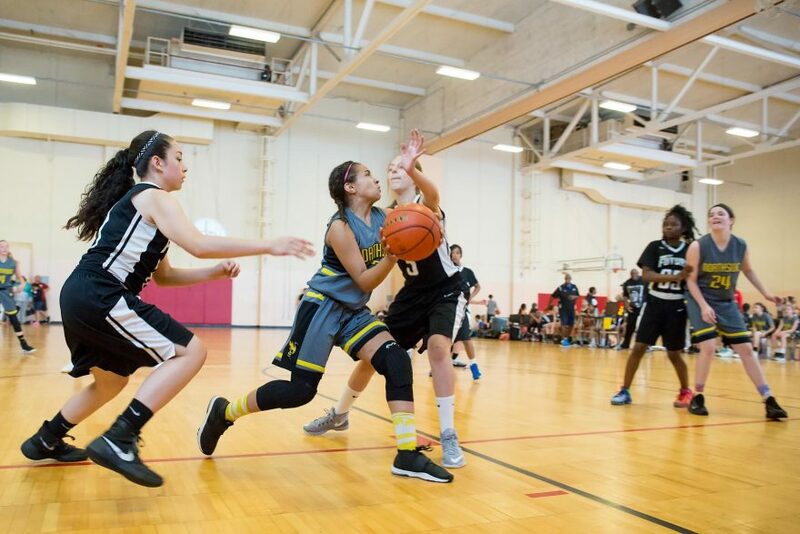 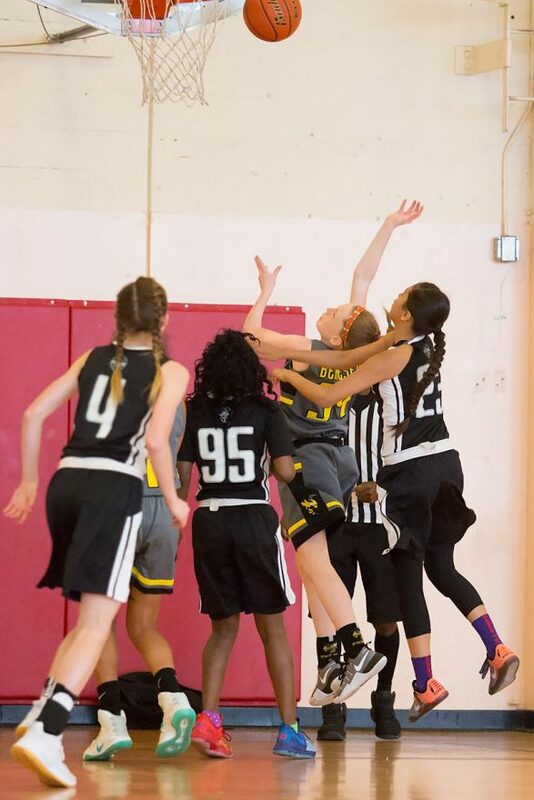 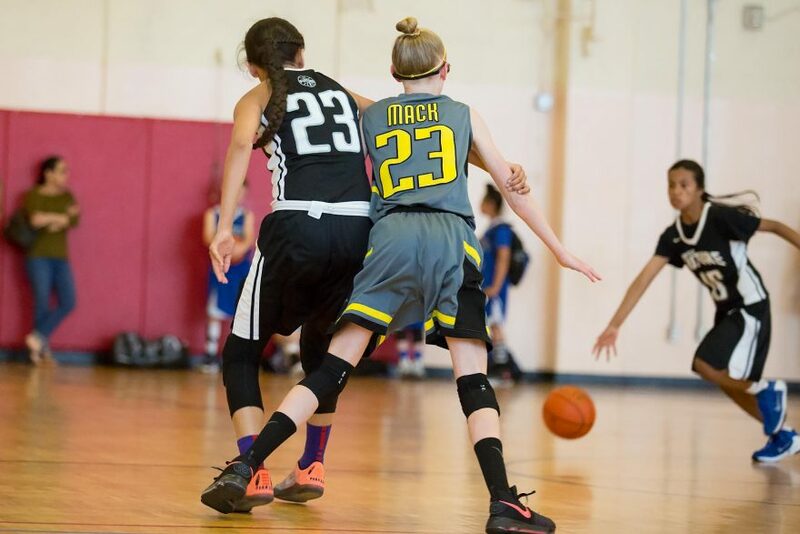 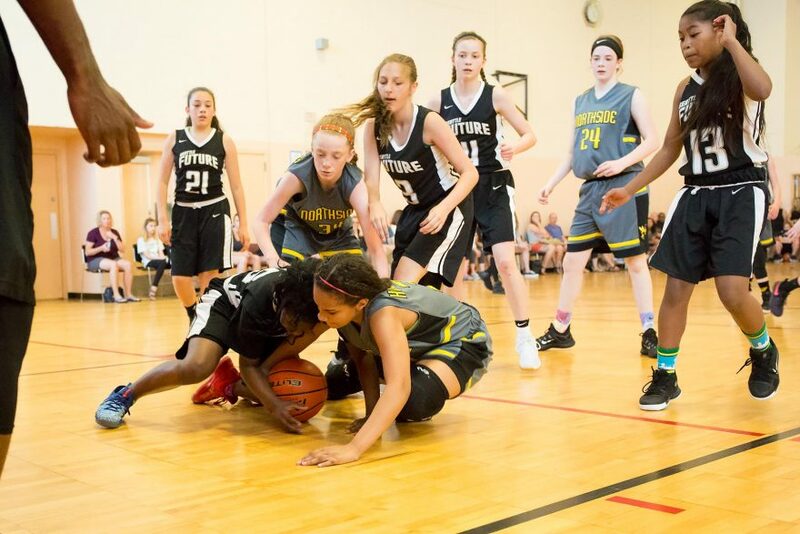 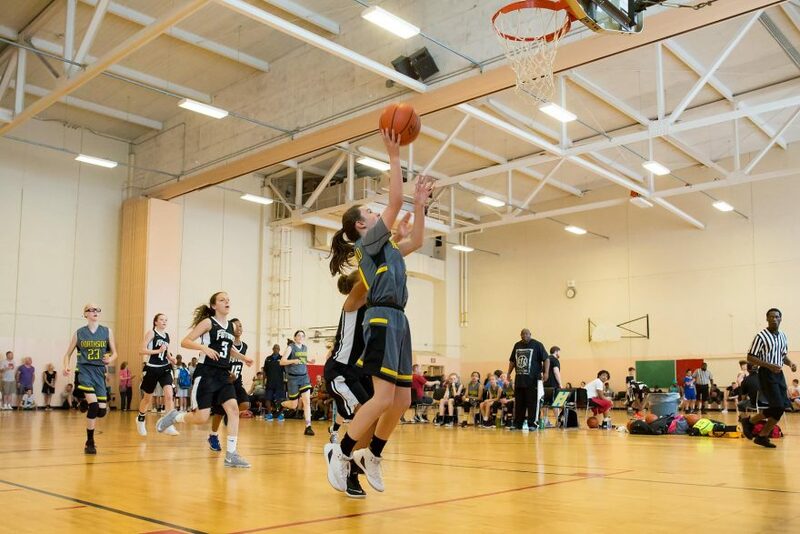 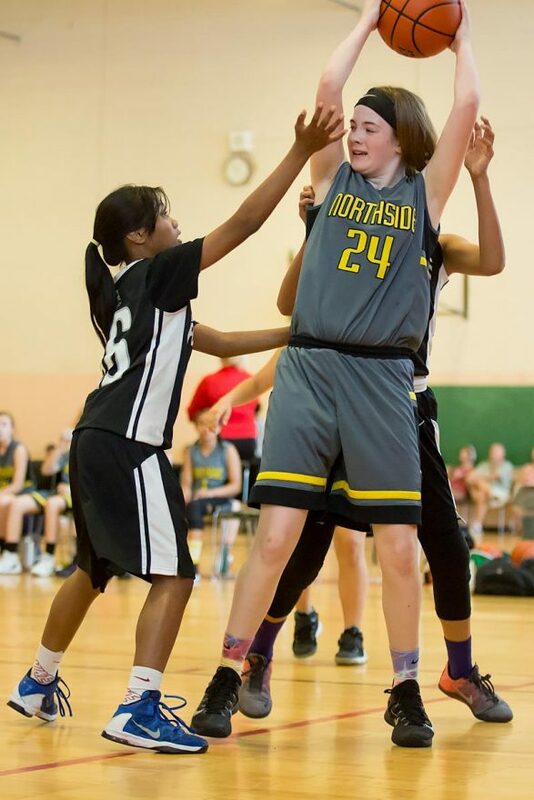 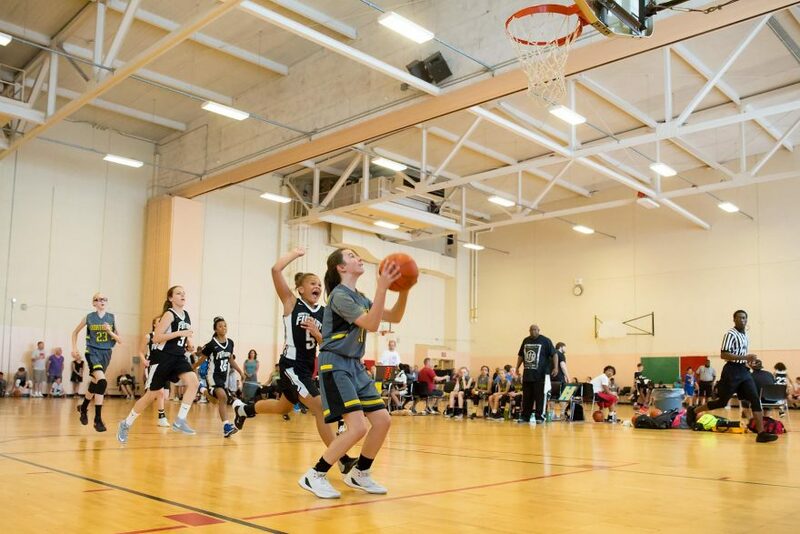 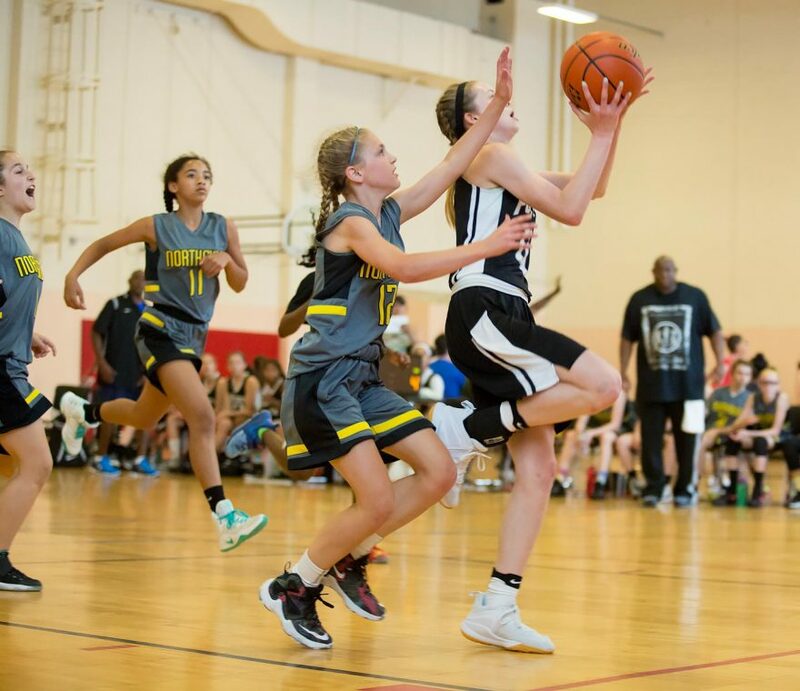 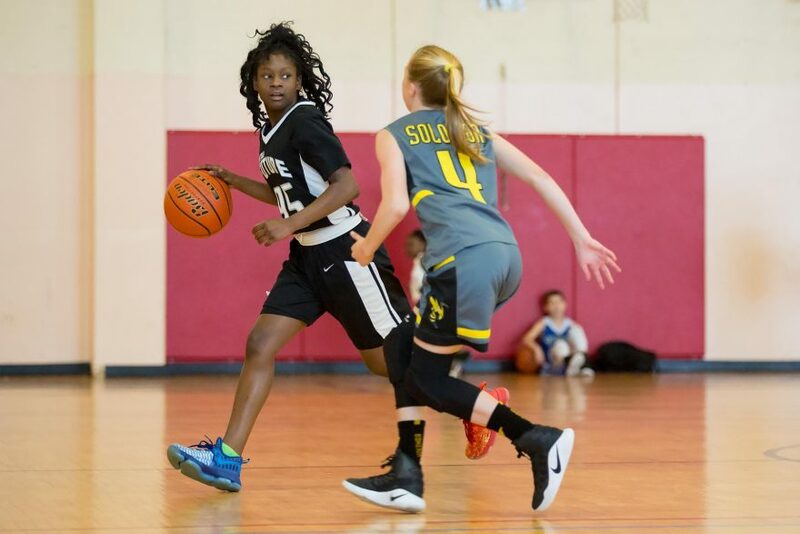 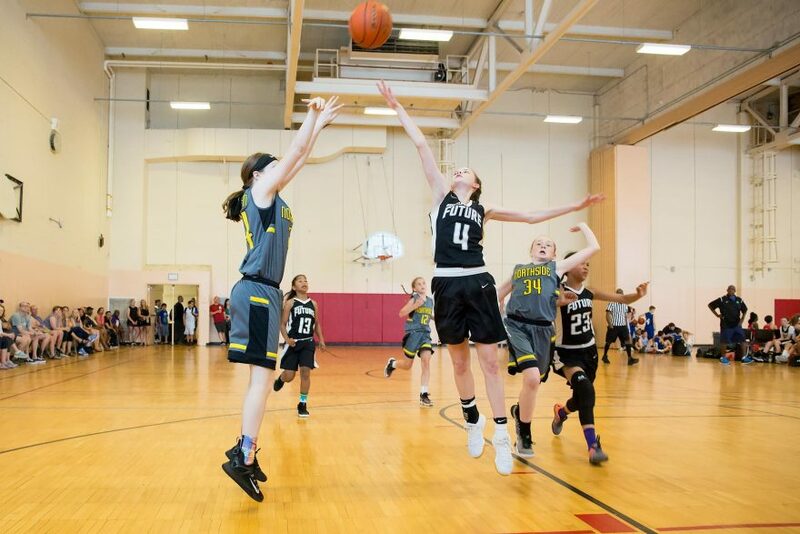 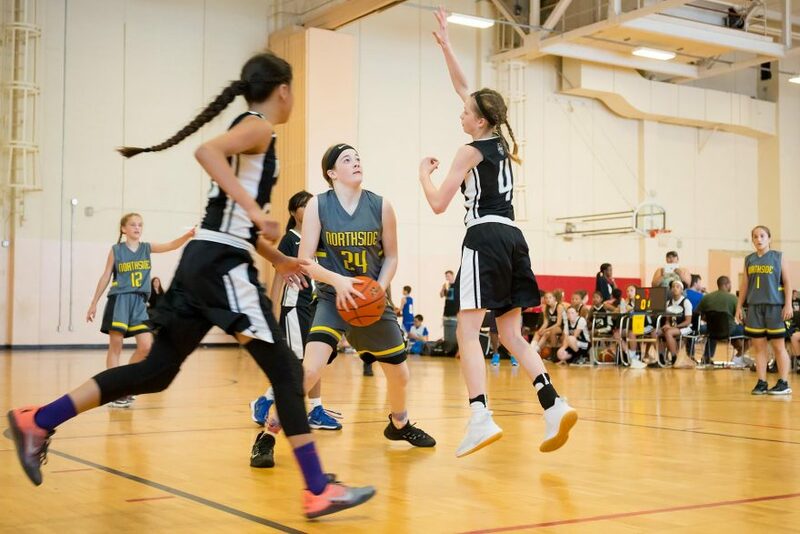 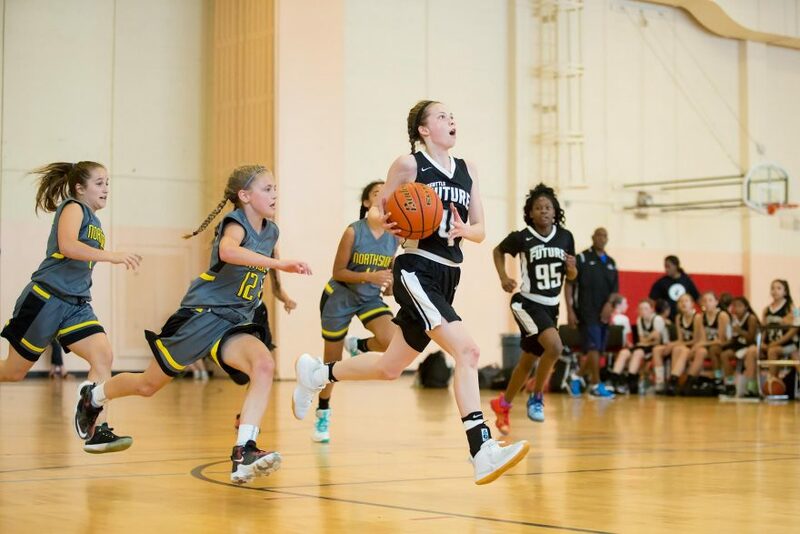 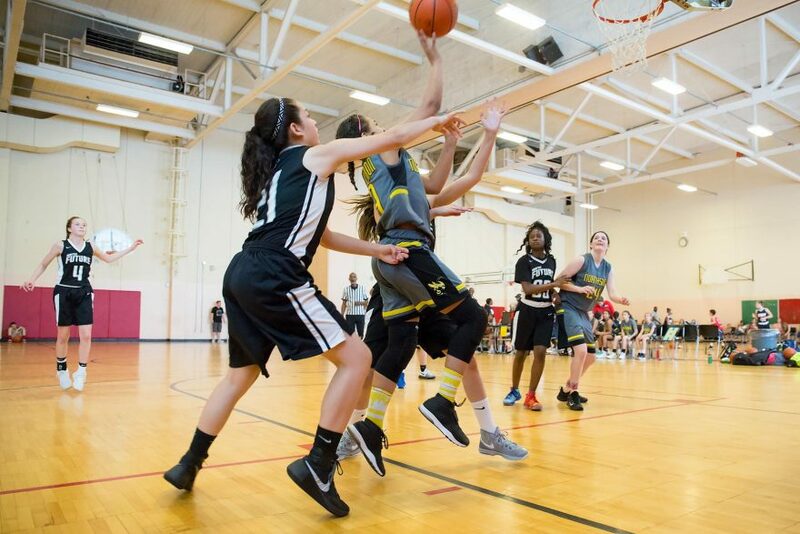 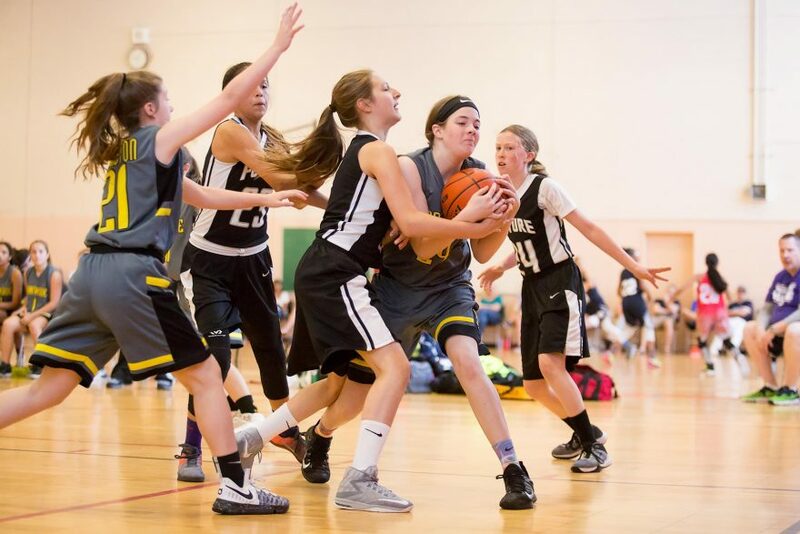 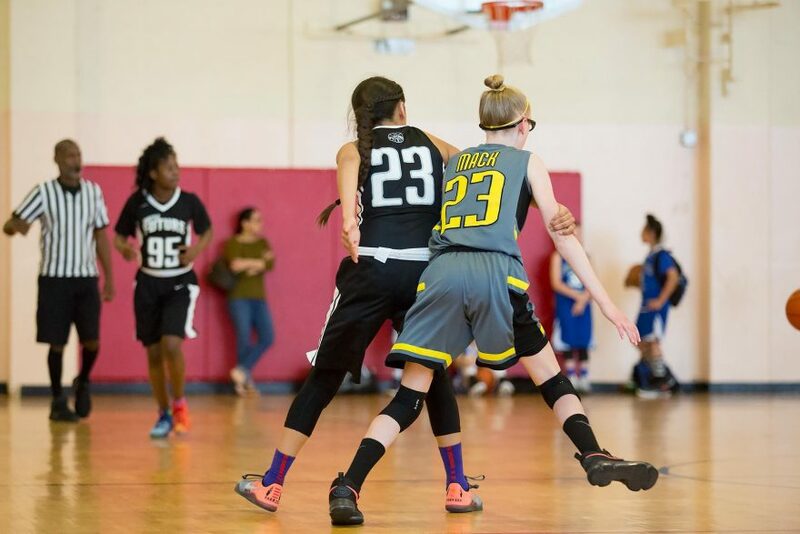 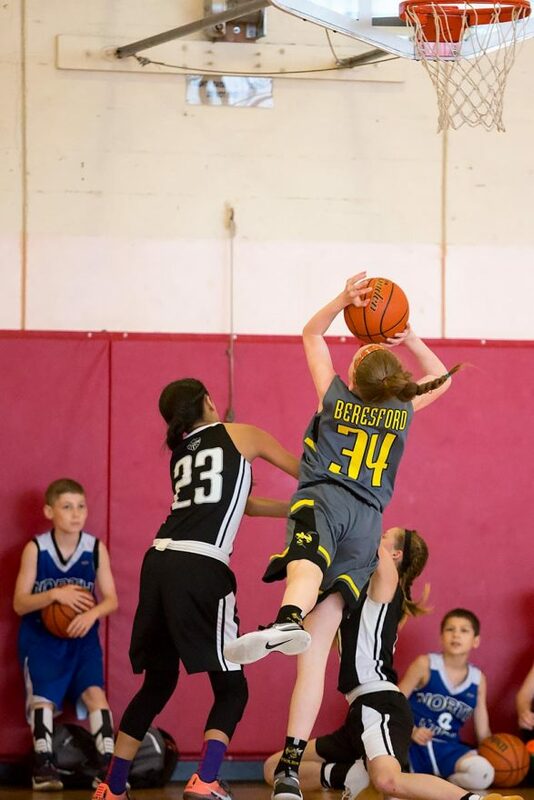 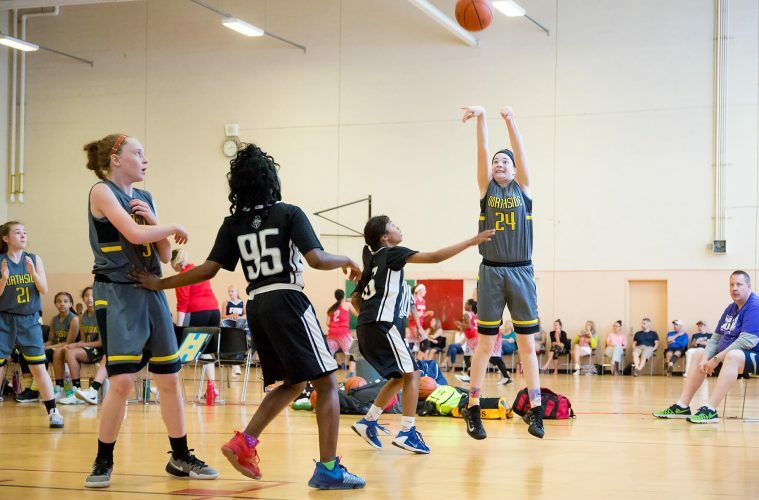 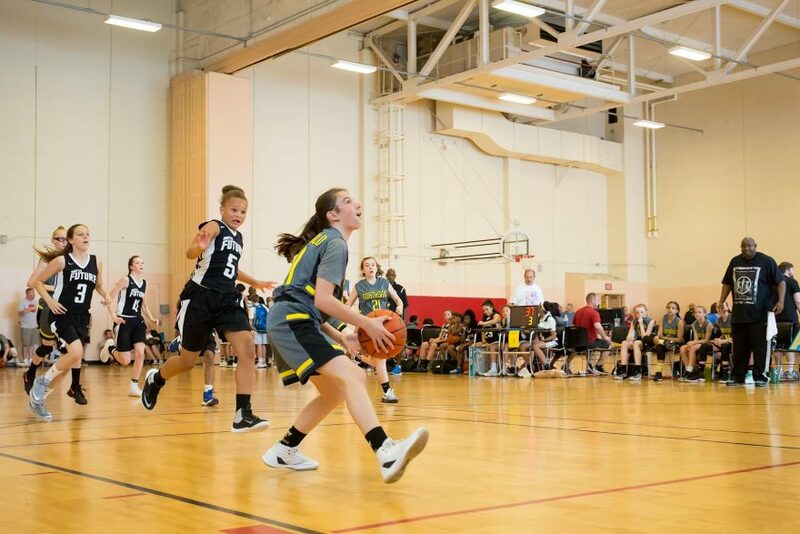 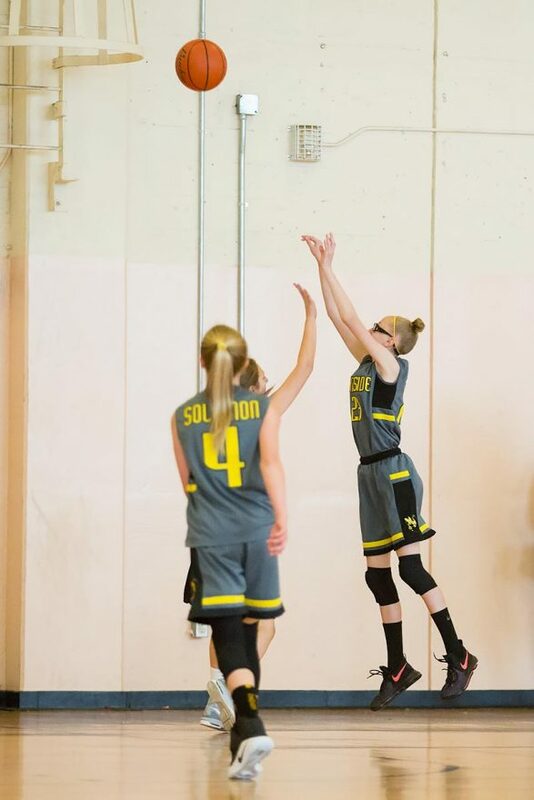 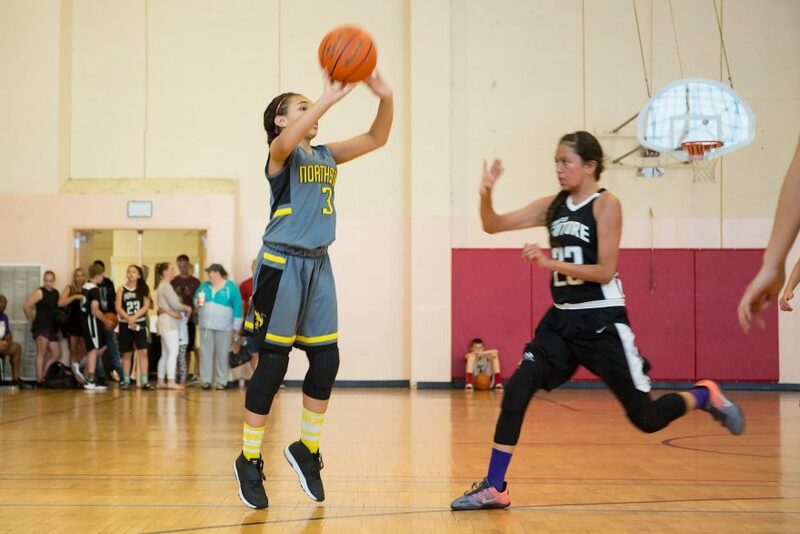 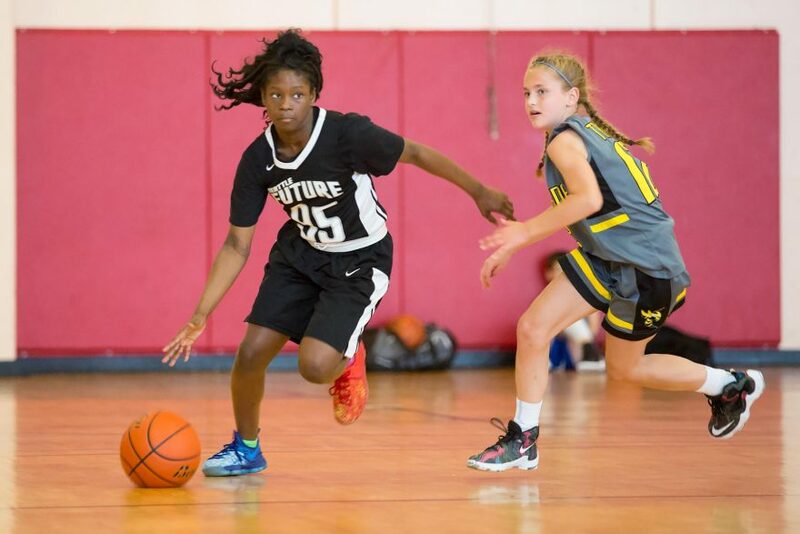 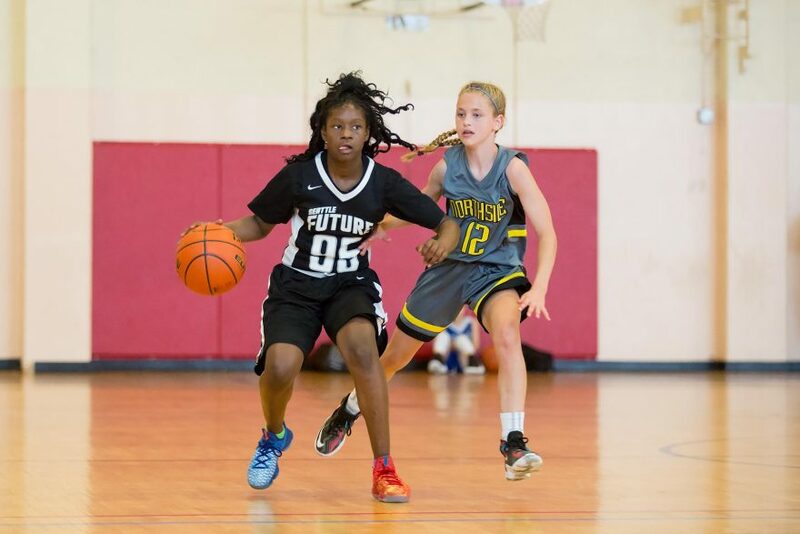 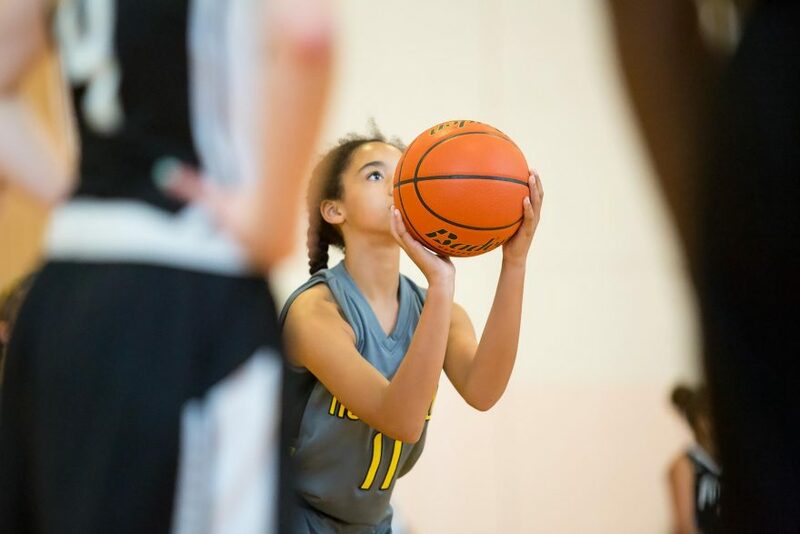 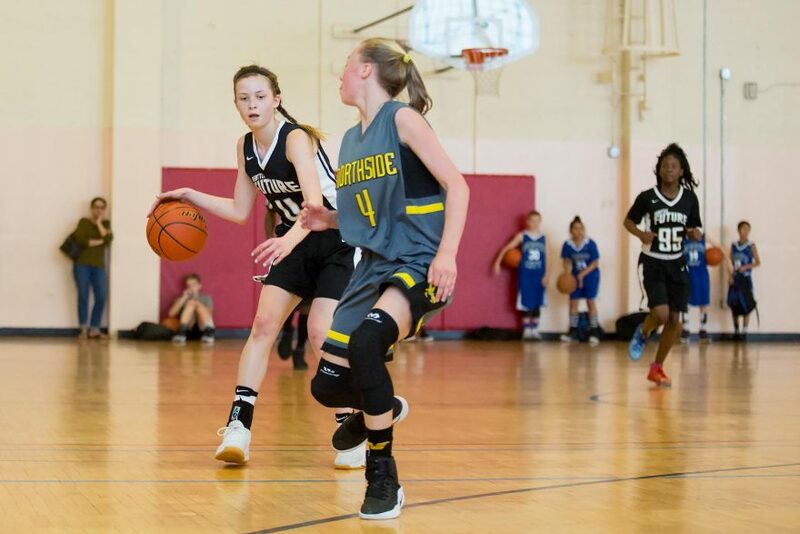 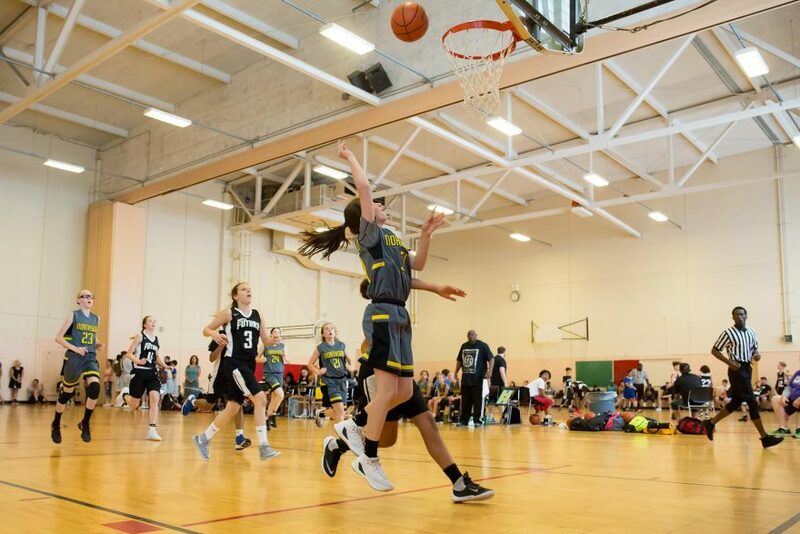 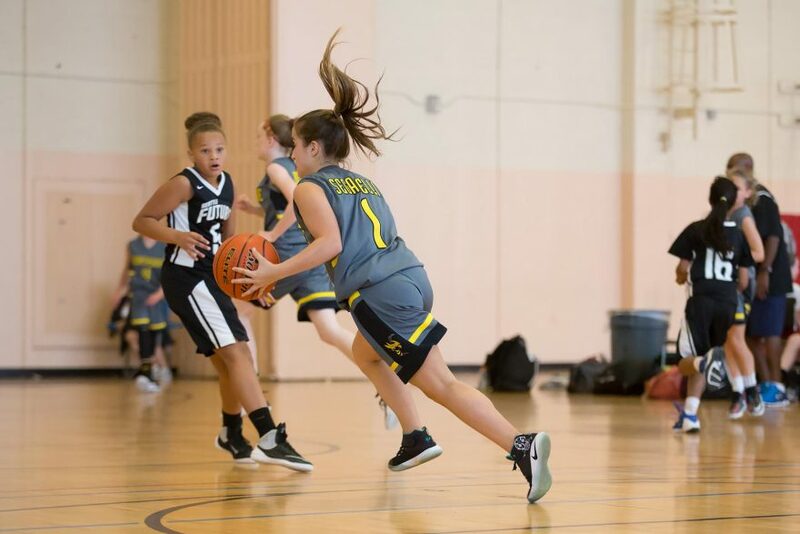 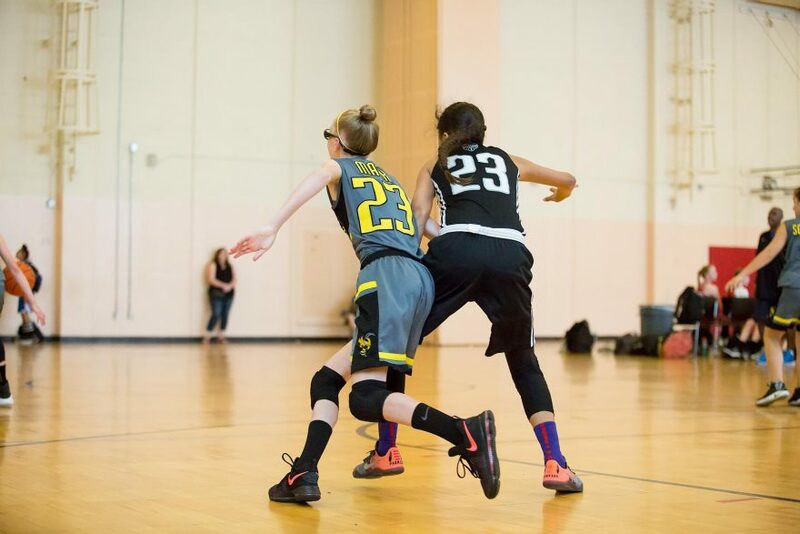 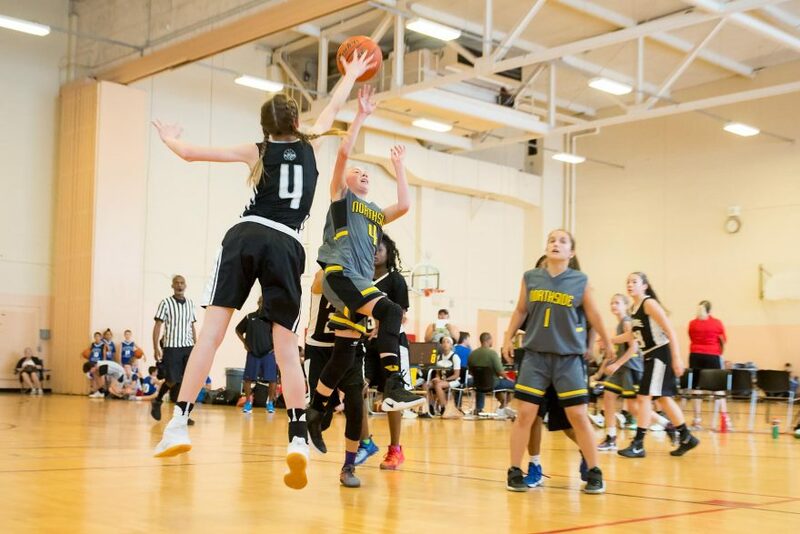 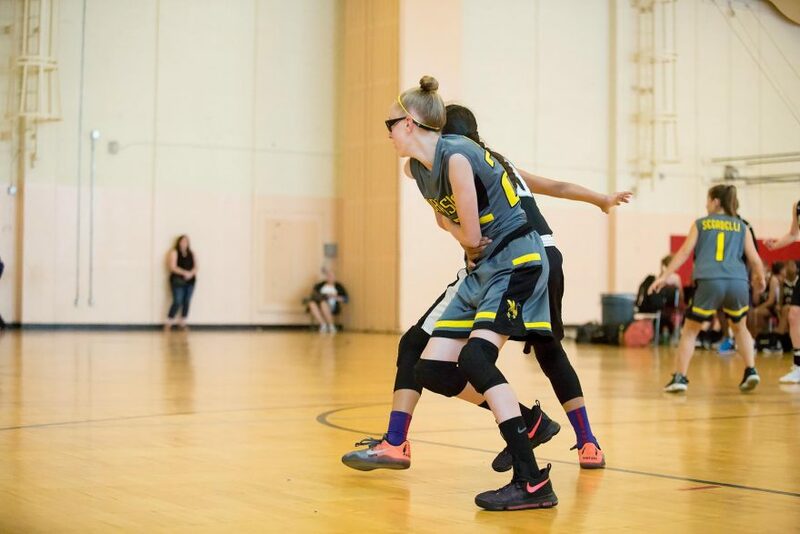 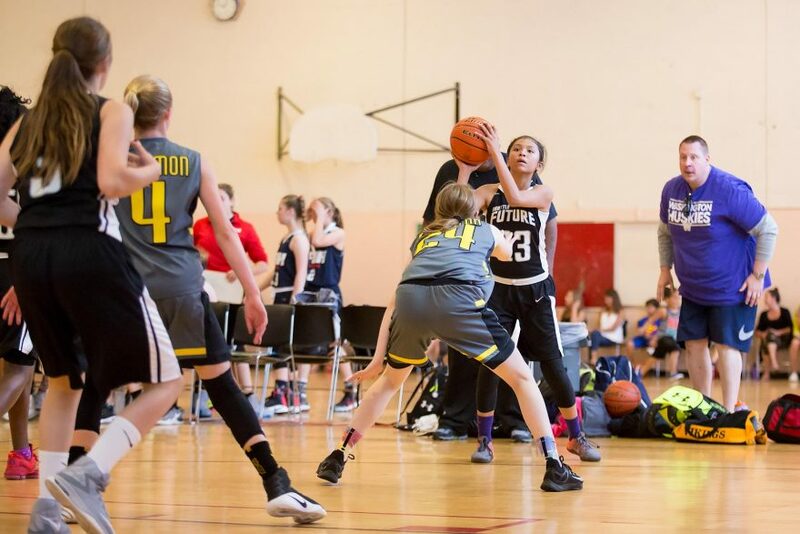 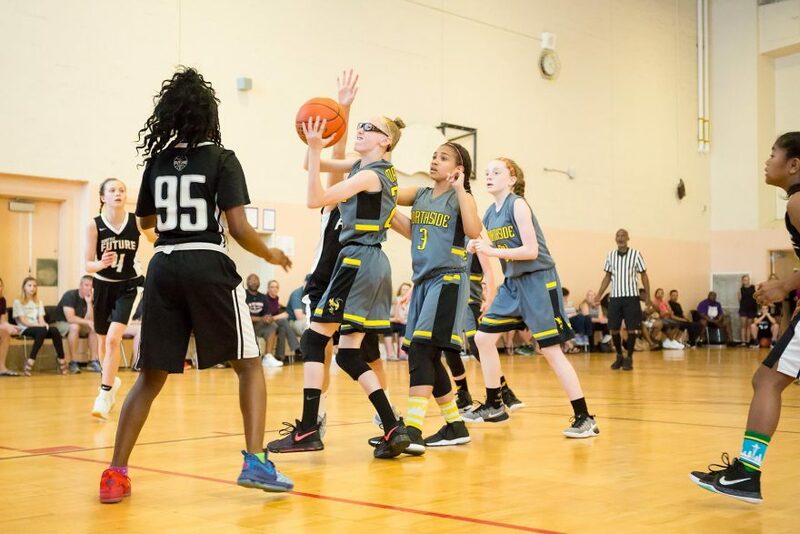 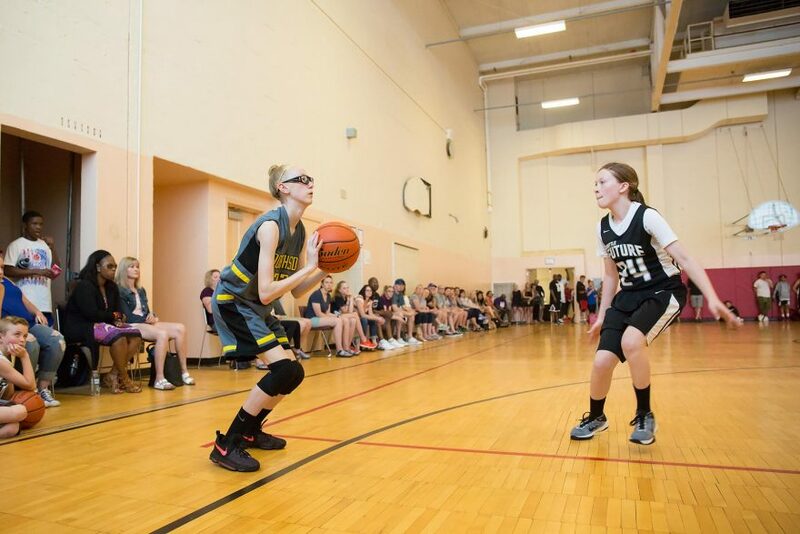 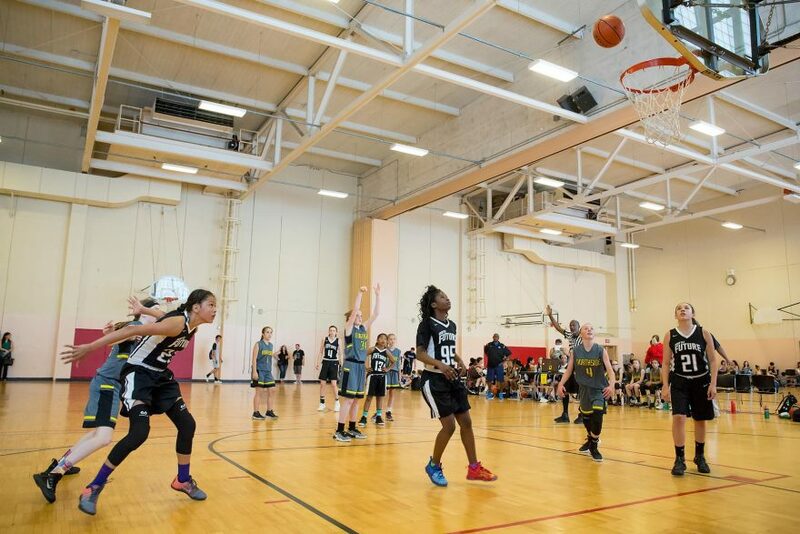 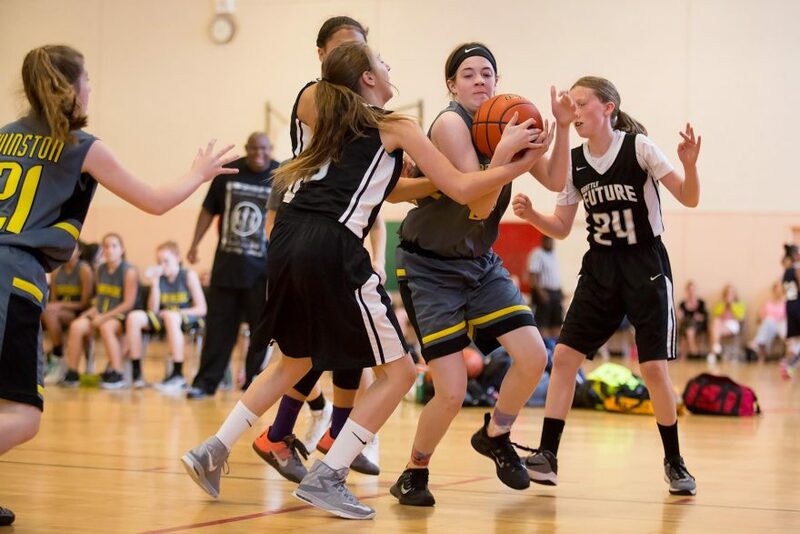 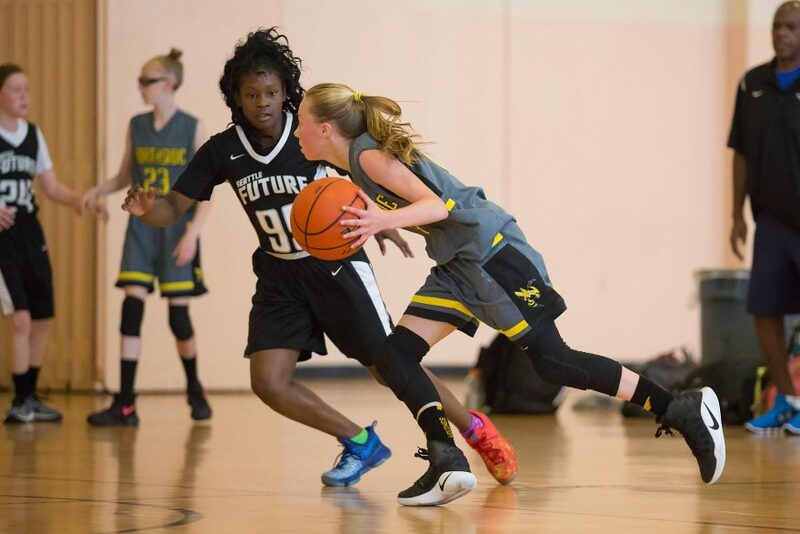 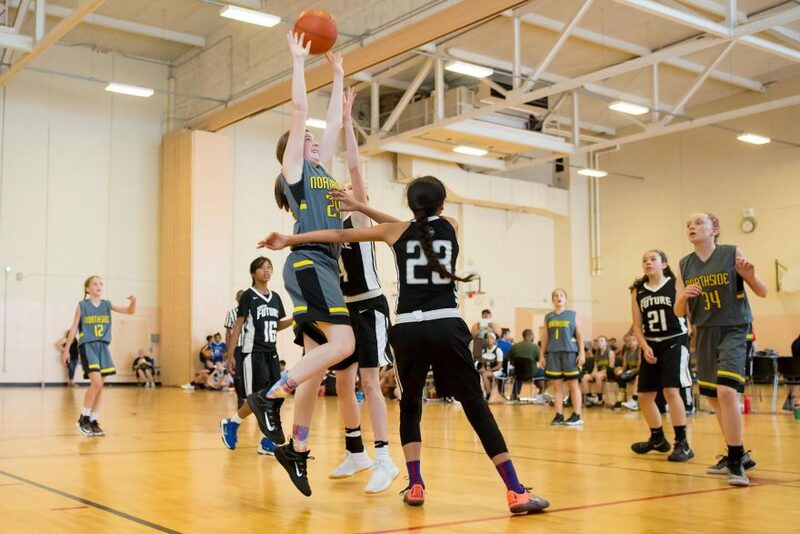 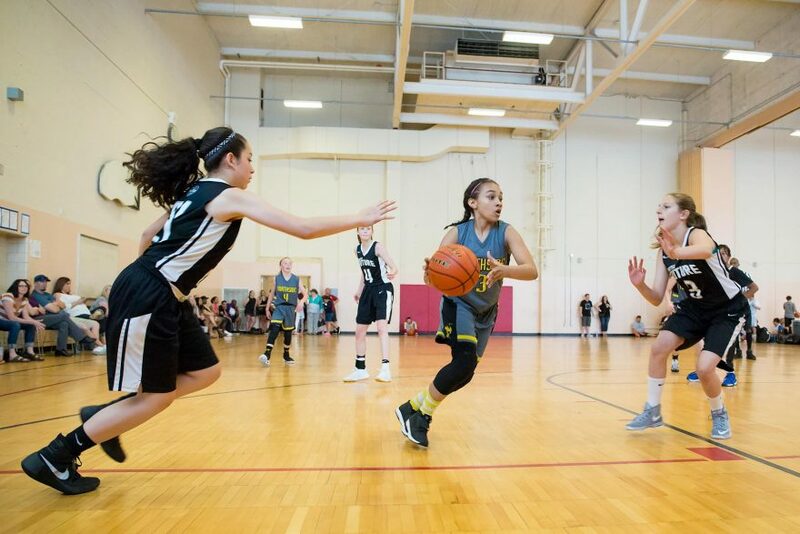 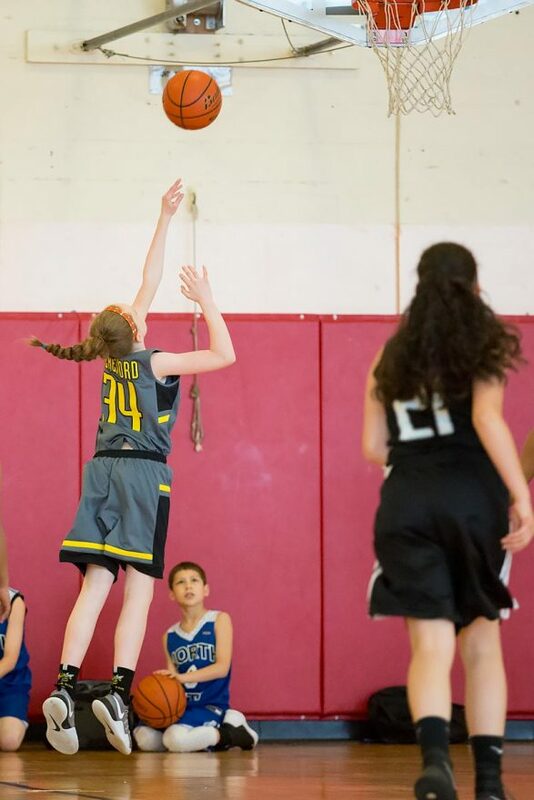 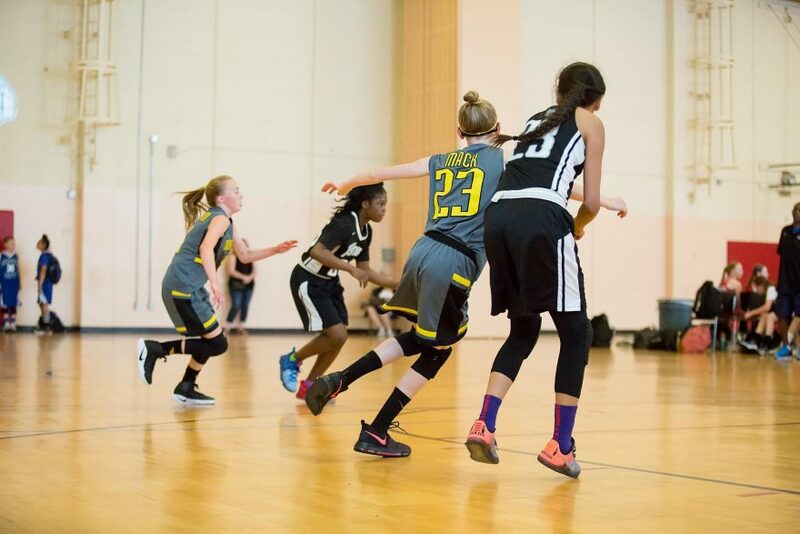 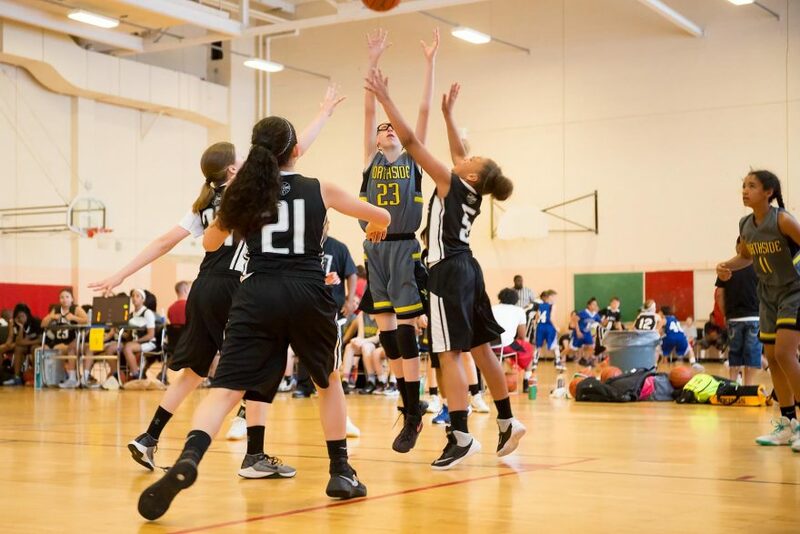 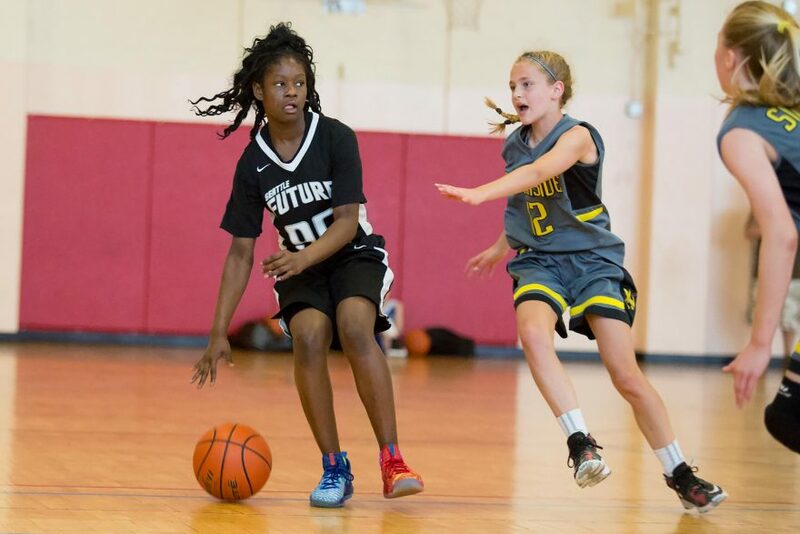 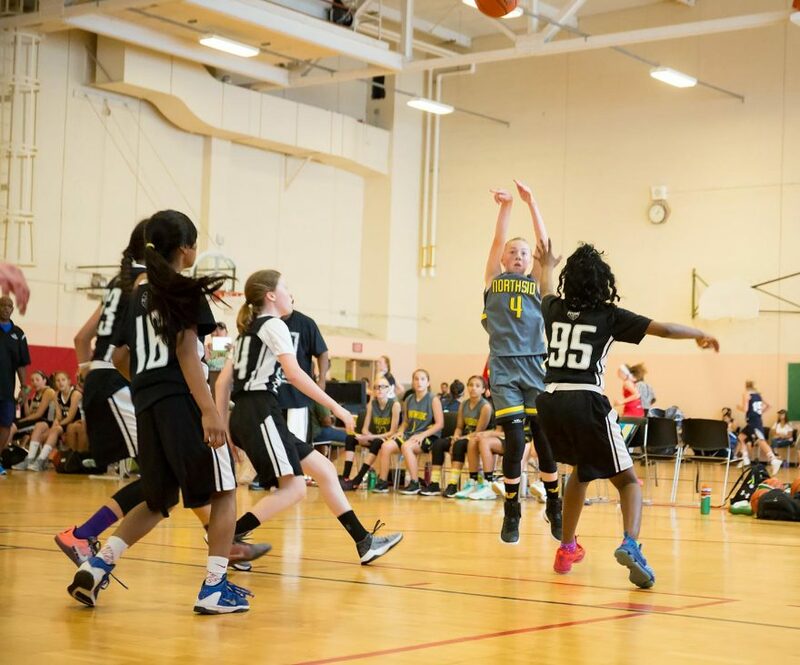 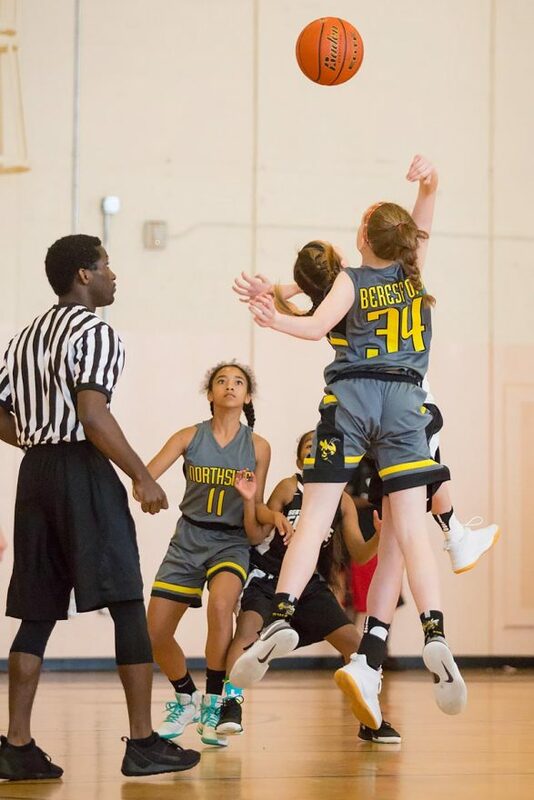 On Monday afternoon, the 6th-grade Northside Swarm girls hit the hardwood against a fiery Seattle Future team that had narrowly defeated them two weeks earlier in Yakima. 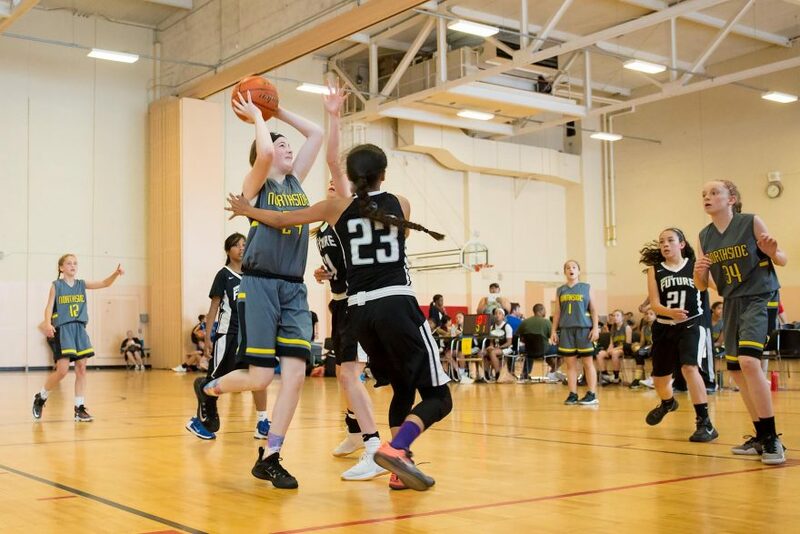 In a hard-fought first half, both teams brought solid defense, and after 10 minutes of play, the Swarm had edged ahead with a lead of 10-7. 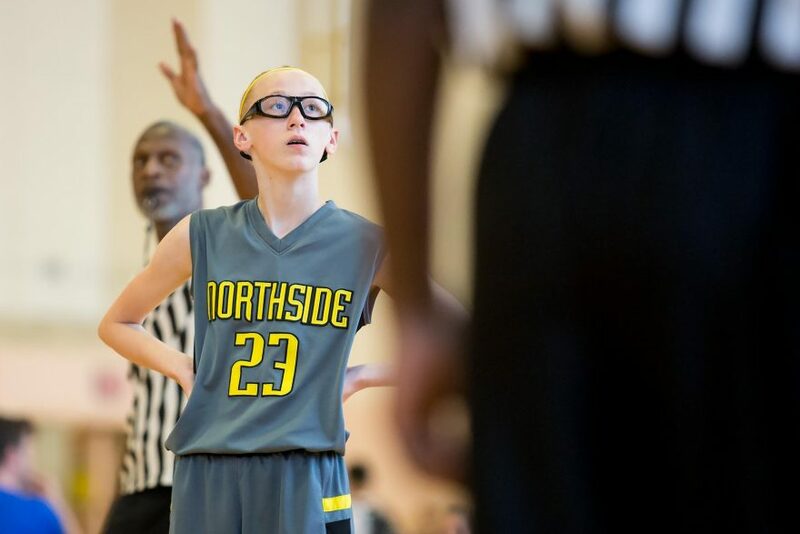 At the end of the half, Northside led by only four points. 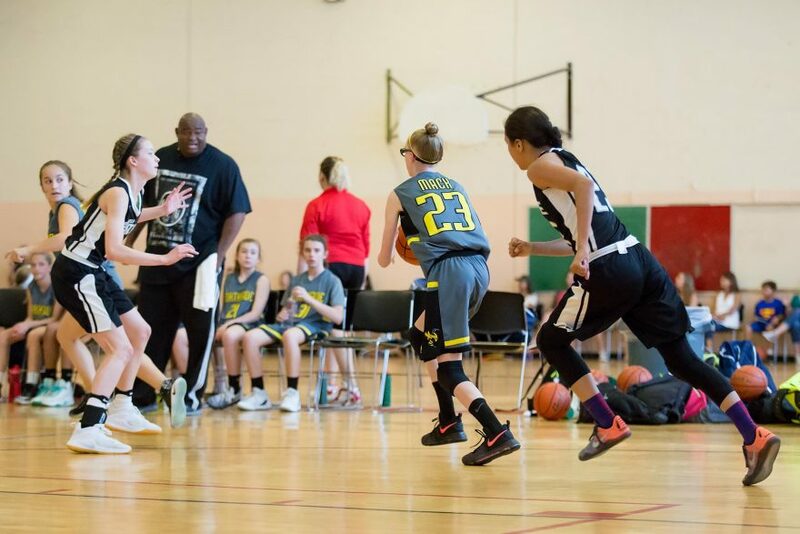 But instead of faltering in the second half, as they had done in Yakima, the Swarm cranked up the energy in Renton, while the Future fell into a scoring slump. 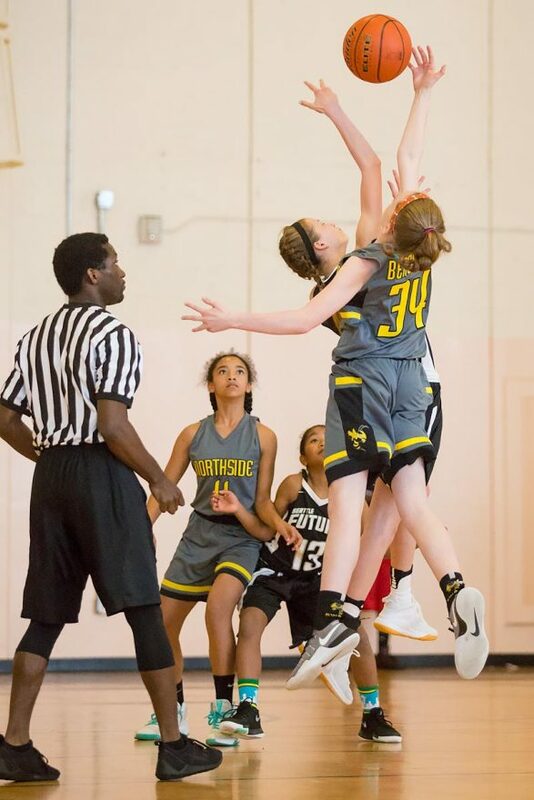 With about 15 minutes left in the game, Northside had run up a 22-10 lead, holding the Seattle Future scoreless in the half. 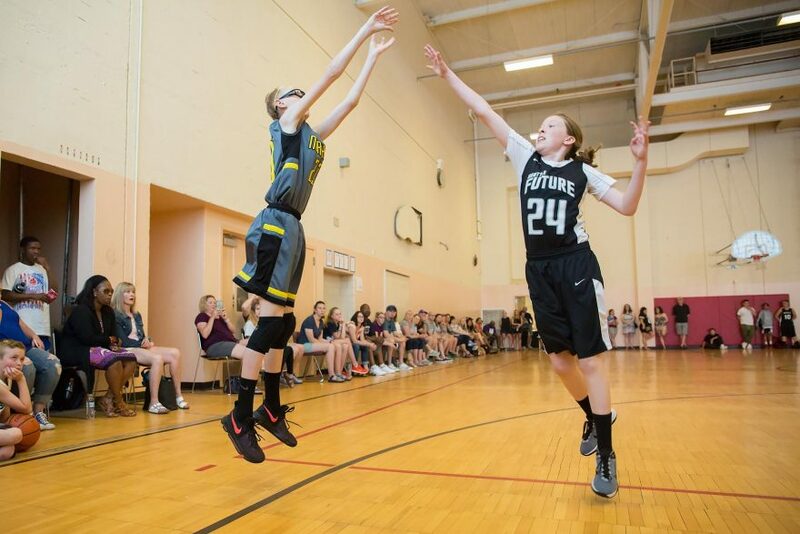 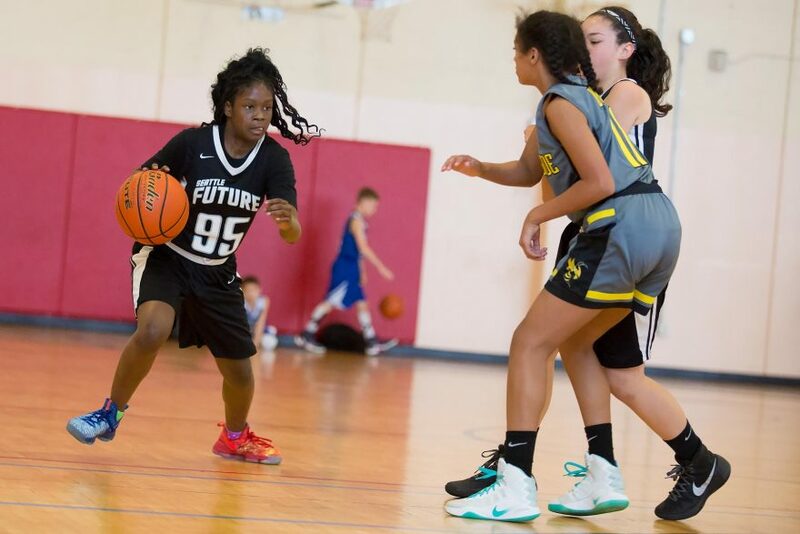 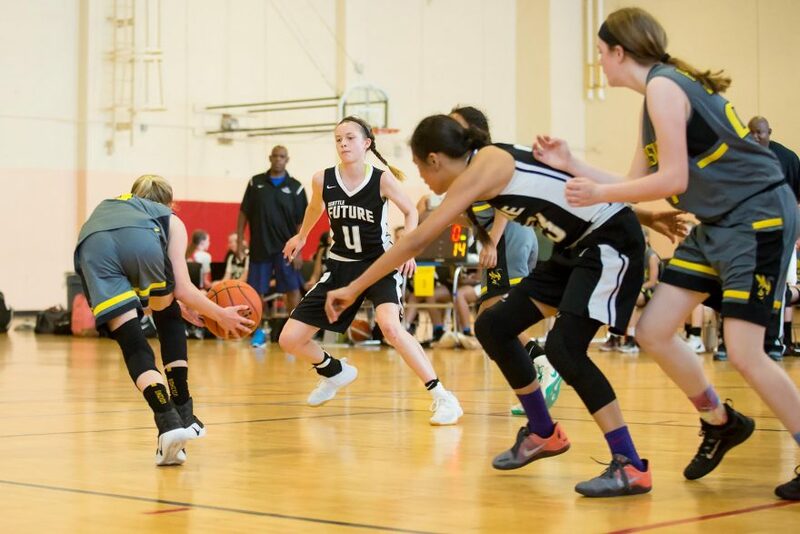 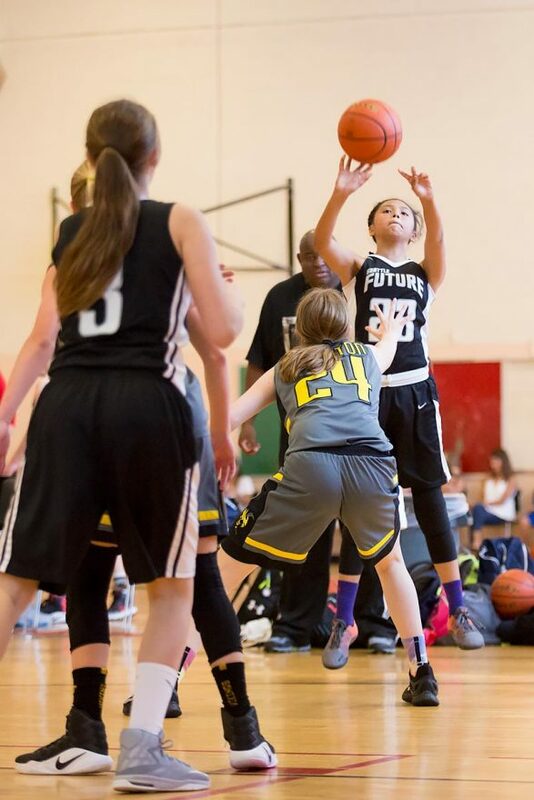 By the time 30 seconds remained, Seattle Future had scored only two free throws in the half, and the Swarm led 31-12. 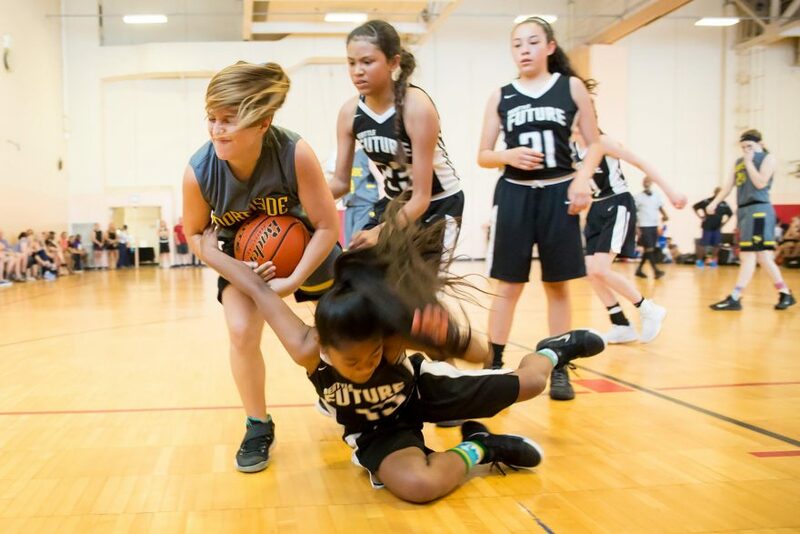 In the closing seconds of the game, Seattle Future scored their first field goal of the half. 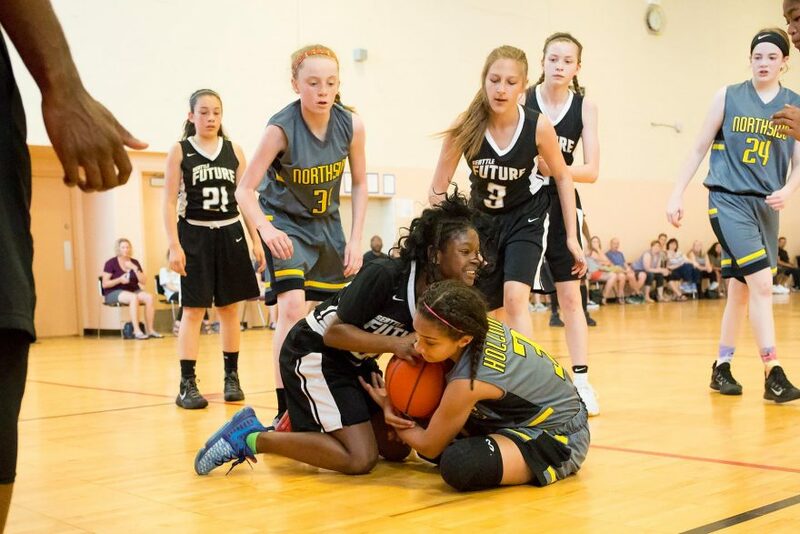 Final Score: 31-14, Northside.